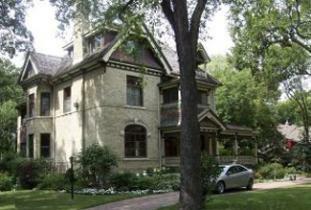 Located across from Provencher Park in the heart of Old St. Boniface. A short walk to many tourist highlights and The Forks. Hot full breakfast. Service bilingue. Year-round.